The "still life" show, with Aganetha Dyck and K.D. Thornton, curated by Sigrid Dahle. At Ace Art Inc, Winnipeg, MB. 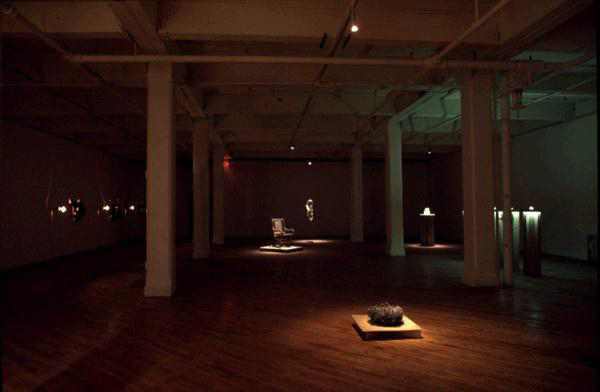 Aganetha's work, Nightwatch, is at the left.